From the final months of 2014 to the first calendar pages of 2015, I have seen how hope reproduces. 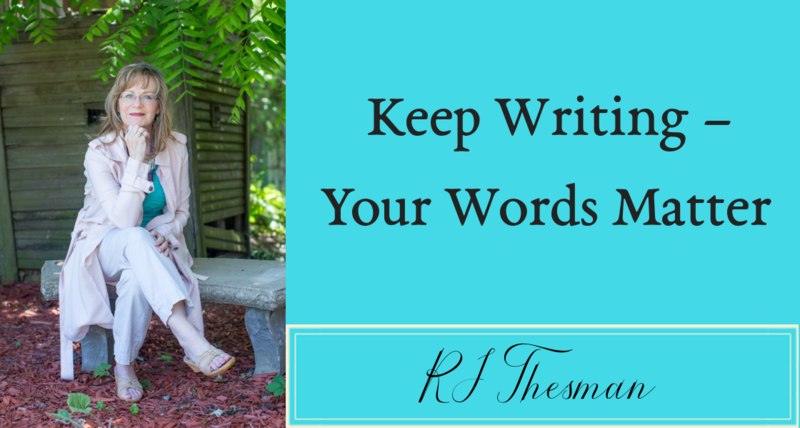 Five of my coaching clients have leapt toward their writing dreams. My role as their writing coach has been to encourage them, help them find resources and ask the hard questions that stretch wordsmiths, resulting in stronger creativity and exciting results. I have asked their permission to share these results. Normally, my coaching clients receive the highest level of confidentiality but really – I must brag on them and to do that – I must use their names. Amy Bovaird writes from the beautiful state of Pennsylvania where she encourages her readers and me. She suffers from Retinitis Pigmentosa which I knew nothing about until I met Amy. She constantly inspires me and when her book, “Mobility Matters” was published, I imagine everyone in Pennsylvania heard me cheer. Amy is working on a second book while speaking about hope and encouragement even while she gradually loses her sight. But she writes from that inner sanctum where quality vision exists, using her other senses to find the most effective words and ministry. Check out Amy’s work at AmyBovaird.com. When Jerry Lout signed up for his very first writers conference, he also decided to enter one of the contests. First conference. First contest. And he won first place in the Adult Nonfiction category. I nearly busted my buttons with pride. He also writes from a place of difficult experience, from the story of a young boy diagnosed with polio. The tagline of Jerry’s blog, “Running Life’s Race with a Limp” chronicles his life and the generations before him. Jerry never writes from the viewpoint of a victim but rather from a victorious heart that knows how to search for and find hope. Jerry’s excellent blog is found at JerryLout.com and next year, I’m confident – he’ll be holding his book. I met Molly Totoro at a writers conference where she expressed interest in coaching. We’ve been working together over a year now and I am constantly enriched by the words that come from Molly’s posts. We share many of the same creative juices, but Molly’s writing far exceeds mine. She has the most amazing vision for marrying her love of scrapbooking with the need for story. She’s developing a business called Milestone Memoirs while she posts at http://mycozybooknook.blogspot.com/. She is also a contributing writer for a ministry that serves hurting women, GateWay of Hope. You can learn more about Molly through her website at http://steppingstonespublications.com/. Nancy Kay Grace and I connected at another writers conference. Nancy Kay impressed me with her depth of faith but also with her ability to share that faith with her readers. She posted wonderful devotions and wanted those devotions merged into a publishable book. So we worked together and every time we met, more amazing depth came from Nancy’s soul. Just this last month, that book became a reality. “The Grace Impact” is a beautiful and touching answer to a prayer that Nancy Kay and I shared. You can learn more about Nancy Kay and her speaking ministry at NancyKayGrace.com. Sometimes hope is wrapped in a nice little package and other times, it requires fortitude to search it out. Author Jane Tucker knows about that type of courage. She wanted to write the book she longed to read, and as an avid reader – she knew what she was looking for. So she began the writing journey, finished her book and then realized it needed a change. So she rewrote the entire book from a more concentrated angle, revised it, let other writers critique it, reworked it and finally submitted it for publication. Just a few weeks ago, Jane received the wonderful and exciting news. “Lottie’s Gift” will be released in 2016, and I can hardly wait. When a writer works that hard on a dream, the final result is sure to be joyful. Jane also writes wonderful stories called “Postcards from the Heartland” on her website at JaneMTucker.com. As you check out these writers, I think you’ll see why I’m so proud of them, how they encourage me with their perseverance and why I enjoy coaching writers. Hope reproduces as writers continue to move toward their dreams. And as the Word of God lives in us, then the words he gives us find a home in our readers’ hearts. I hope you’ll follow these creative spirits and help them increase with even more hope. Congratulations, Rebecca! Very inspiring! YOU should be proud! Yes – I am so grateful for these clients and the progress they’ve made.